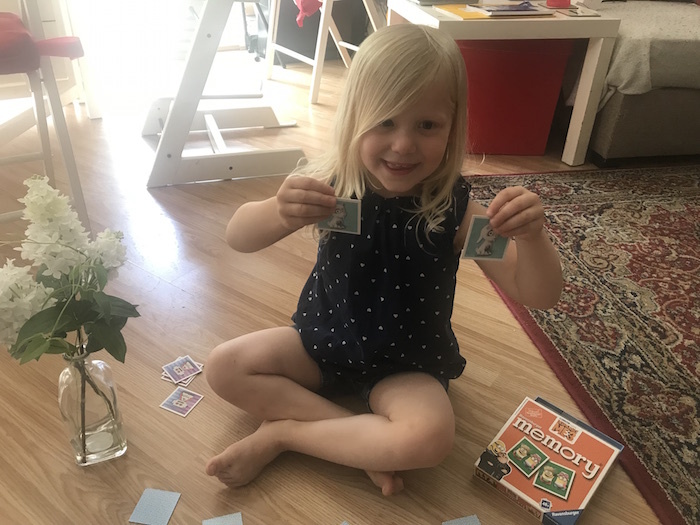 We love playing games at home and now that Sienna is getting older, she understands better how to play games and she wants to be part of it which is lovely. 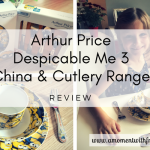 We were recently sent a lovely Ravensburger Despicable Me 3 Mini Memory Game to review and we were very excited to try it at home. 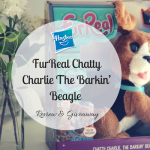 The best part is that I also have a fabulous GIVEAWAY for TWO lucky winners. Full details of the giveaway can be found at the bottom of this post. My girls love Despicable Me. They have watched all the movies several times and, of course, the minions are their favourite characters. They are adorable! The cards feature Gru and his adopted daughters Margo, Edith and Agnes, Lucy and the hilarious minions, plus the characters from the latest Despicable Me 3 film. The box comes with 48 bright and colourful high-quality mini memory picture cards and it is great to play with 2 players or up to 6 players. It is suitable for ages 3 years and up. This game is very easy to play. You only need to match and collect 24 pairs of picture cards. The game can be played to suit different ages and abilities. For younger children, you can use fewer cards, but you’ll be surprised at how good children are at this game. And I know this very well because I was surprised at how great Sienna was at playing this game. She turns 4 in August so I knew she would be good but I never thought she would beat me at this game, LOL! If you watch our Instagram stories, you might notice that we have been in France on a press trip to Siblu Domaine de Kardanne in Britanny, France last week. We had a long journey to get there and back so we decided to bring this memory game. It was actually Sienna’s idea. Because it is small, it is great to take it with you. I put it inside Bella’s backpack among other games. It was the best decision because it was a lifesaver for us. Sienna wanted to play this game every day! And she even played it on her own sometimes. Just putting the cards together was entertaining for her! Bless her! If you are about to travel for the summer I can highly recommend you to get this game as it will entertain your kids for hours. It is compact and fun. We even used it to play with our neighbour who was french. She didn’t speak english and Bella didn’t speak french but they knew how to play this game which was fantastic. So this game was a hit during our holiday! This game comes in different versions. You can get Thomas the Tank Engine, Avengers, Spiderman, PJ Masks, Peppa Pig, Ben and Holly, Disney Princess, Gruffalo, Bing Bunny, etc. We loved this mini game! 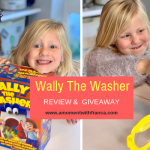 As I mentioned before, it has been a lifesaver for our holiday in France and it is a lot of fun not just for the kids but for the whole family! It is great for helping with your kids memory as they play. We definitely recommend it. Now onto the giveaway. 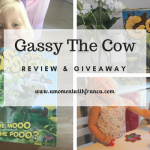 I am running a giveaway so that TWO of you can Win A Ravensburger Mini Memory Game. The options will be a Bing Bunny Mini Memory Game or a Disney Princess Mini Memory Game which will be randomly allocated to each. In order to have a chance of winning, you just need to enter the giveaway below. Good luck! By entering the prize draw, entrants are sending their personal information to Ravensburger who will at all times process an entrant’s personal data in accordance with the UK Data Protection Act 1998, The General Data Protection Regulation (GDPR) and applicable laws. This Giveaway starts on Monday 23rdt July 2018 at midnight. 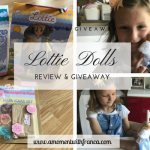 This Giveaway closes on Tuesday 14th August 2018 at midnight. 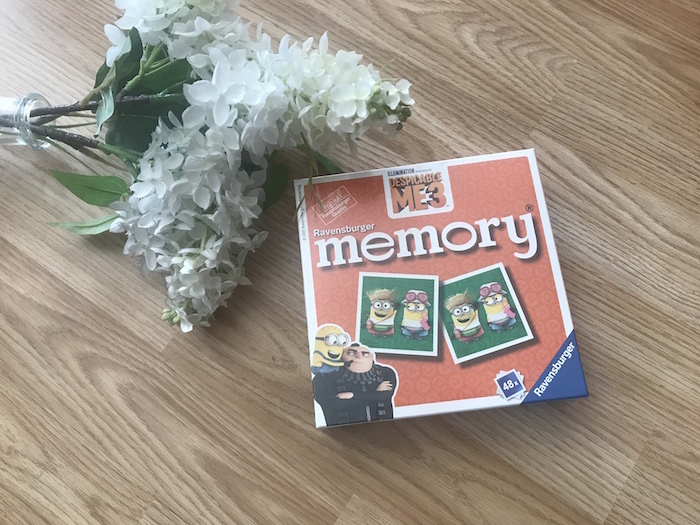 What do you think of this Ravensburger Despicable Me 3 Mini Memory Game? Which other version of the game caught your attention the most (Thomas the Tank Engine, Avengers, Spiderman, PJ Masks, Peppa Pig, Ben and Holly, Disney Princess, Gruffalo, Bing Bunny)? 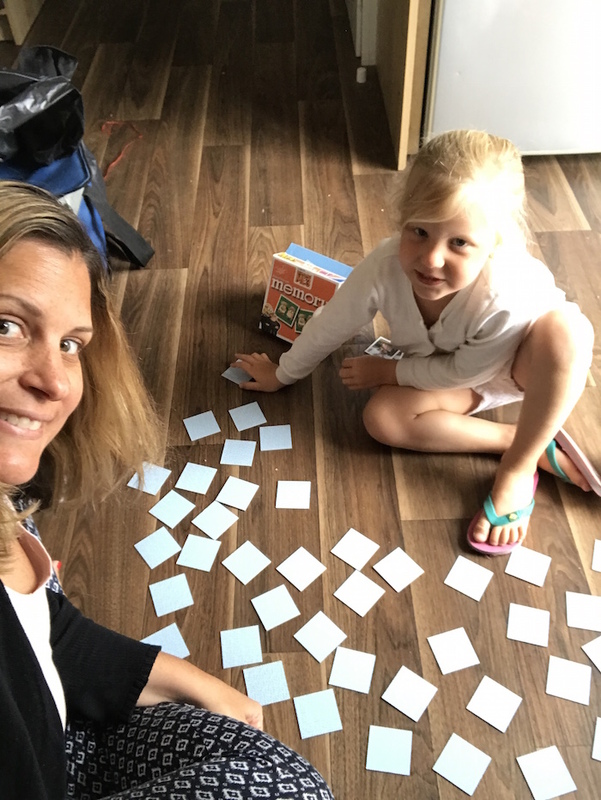 Do your little ones like to play memory games? 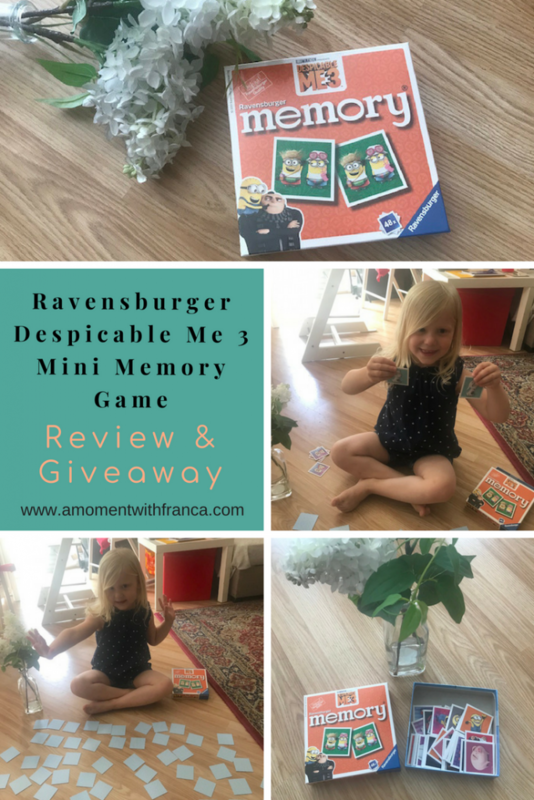 *Disclosure: We received a Ravensburger Despicable Me 3 Mini Memory Game for the purpose of this review. We were also kindly offered the opportunity to host a giveaway for two lucky winners to win a Ravensburger Mini Memory Game. However, all thoughts and opinions are my own. It contains affiliate links. We used to call this game Pairs when I was a kid. Can also use the cards to play Snap. I think the Peppa Pig cards would be lovely. 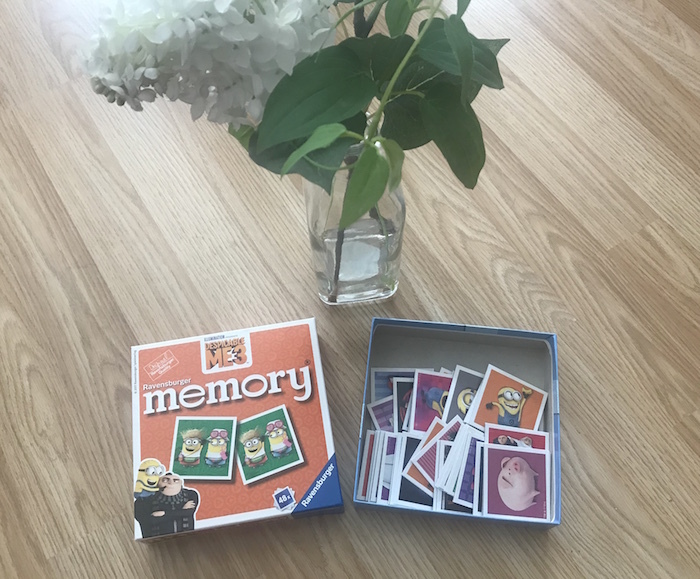 This Ravensburger Despicable Me 3 Mini Memory Game sounds great fun as my kids all love Despicable Me! 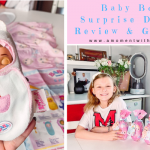 My boys would also love the Spiderman and PJ Masks versions and my girls would also love the Peppa Pig, Disney Princess, Gruffalo and Bing Bunny versions! All my four like to play memory games and love to challenge each other! This sounds great! My son loves memory games he would especially love the Bing one as he is a big fan! This sounds like great fun and good for the brain too. The PJ Masks ones look great too. I think the Ravensburger Despicable Me 3 Mini Memory Game sounds great. The other version of the game that caught my attention the most was Peppa Pig. 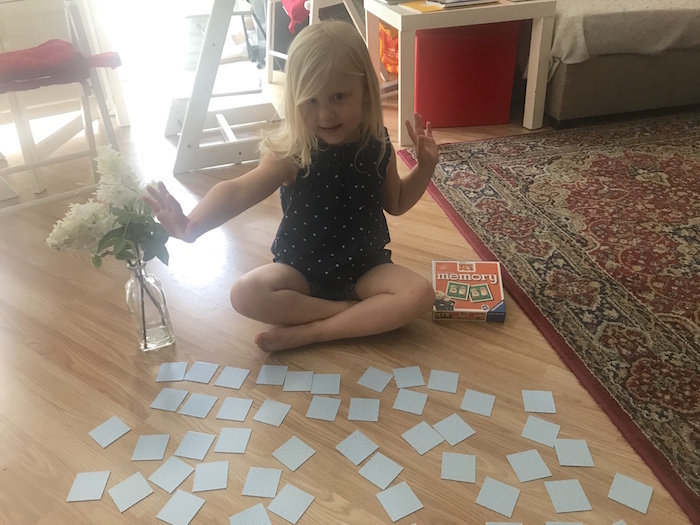 My little ones love to play memory games. I like this little memory game so much that I have already bought one and intend to buy another. A great little gift and a great thinking aid for children. Would really like to have a go at this game! would love to give this game a go, been eyeing up pj masks for son, but yet to buy!! I think this game looks great and fun for the children to play, I also think it’s good they have different character versions out of this game too. 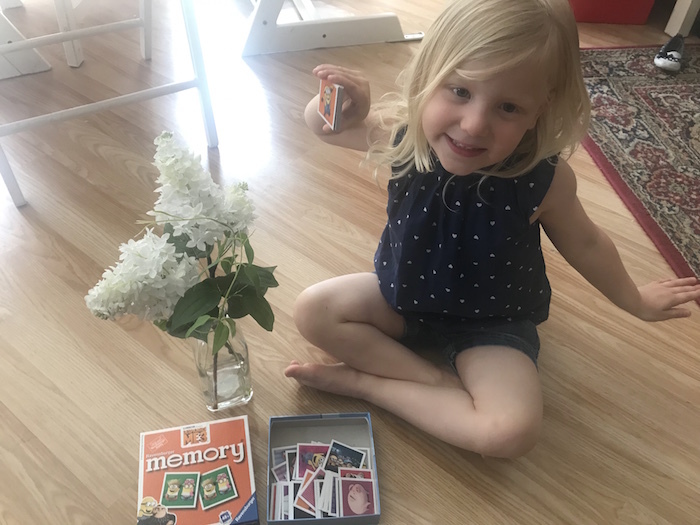 I used to play memory games as a child, so I love the idea of them! My favourite is the Bing Bunny! I think I like the spiderman one best as it’s the most visually arresting. 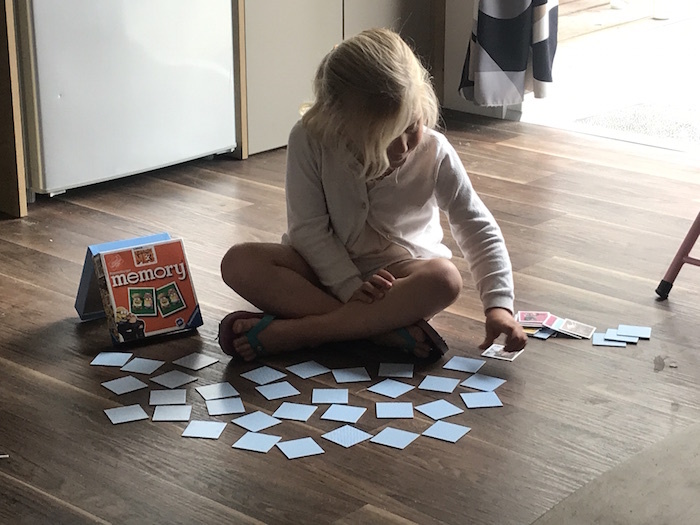 My daughter loves memory games. We have a range of them, including Ben and Holly, Peppa Pig and In The Night Garden. We love memory games, we have the gruffalo version. Looks like so much fun! Peppa Pig one looks great too! Nice prize. We do like playing memory games. Have a Thomas and Friends fan.